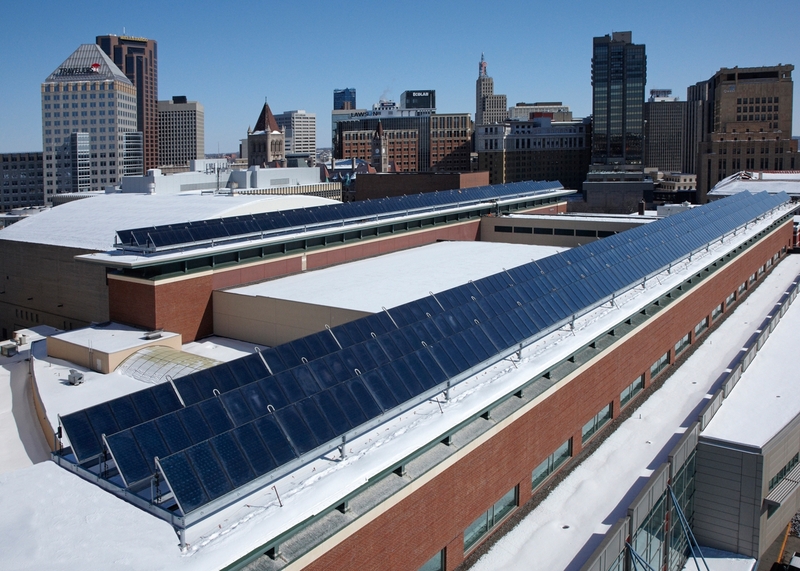 The Saint Paul RiverCentre boasts the largest thermal array of its kind in the Midwest. Saint Paul RiverCentre, Xcel Energy Center and Roy Wilkins Auditorium are proud to be the only complex in the world to be sustainably certified by LEED, Green Globes and APEX / ASTM. The Saint Paul RiverCentre, Roy Wilkins Auditorium and Xcel Energy Center (home of the National Hockey League's Minnesota Wild) have received three international sustainability standards—LEED, Green Globes and APEX/ASTM—making it the first complex in the world to receive all three designations. Together, these certifications signify the venues have a high-performance operation that actively works to minimize environmental impact. Saint Paul RiverCentre is one of less than 20 convention centers in the nation to be LEED Certified as an existing building, first in the world to be certified Green Globes and 11th to receive APEX/ASTM certification. Our convention facilities are united as regional leaders in green practices and eco-friendly innovation. 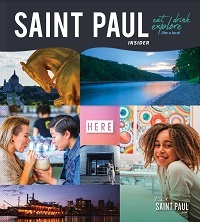 Saint Paul’s commitment to “green” can be seen across the entire East Metro, with attractions, destinations, hotels, and parking ramps joining the eco-friendly movement. To learn more about the LEED, Green Globes, and APEX/ASTM Certifications, see the sustainability infographics provided by Xcel Energy Center.